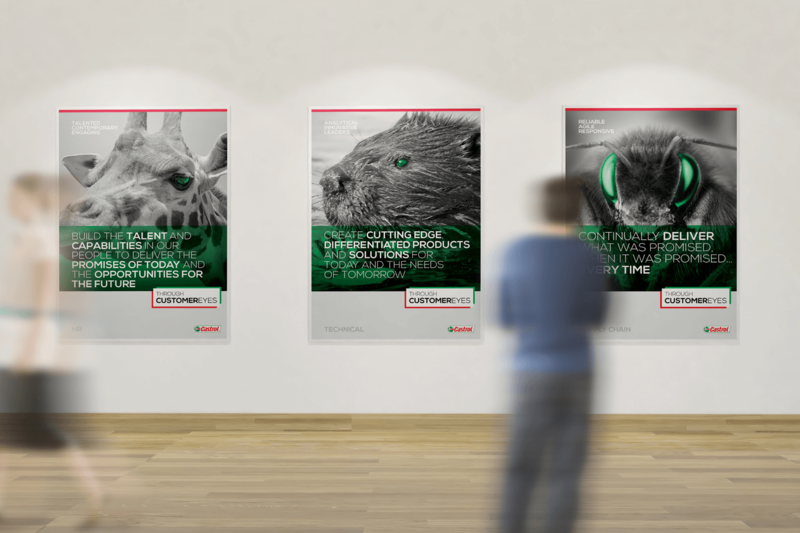 Castrol is Australia’s leading lubricants producer across the passenger car, commercial, mining and industrial sectors and strives continually to grow its position through a programme of product innovation and deep customer engagement. mobius was briefed to create a campaign that articulated, expanded and embedded this corporate position both internally and in a customer facing scenarios and comms. 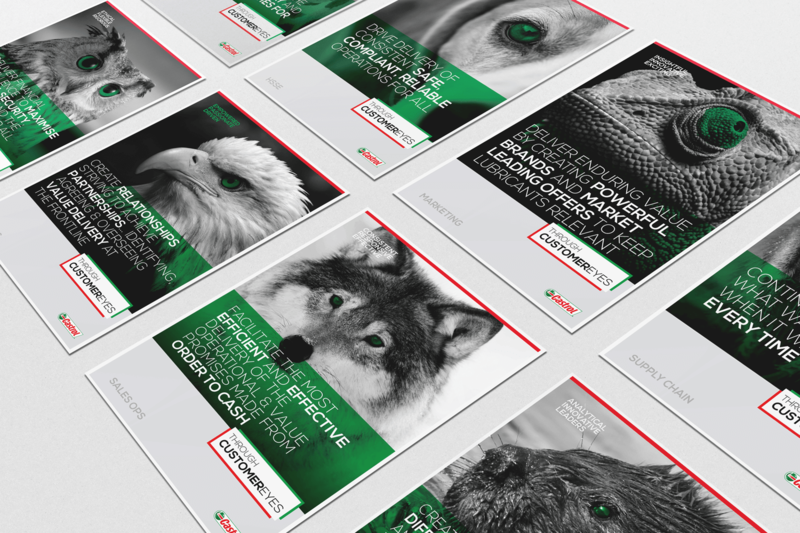 Our solution “CUSTOMEREYES”, utilised a name and graphic metaphor that had a number of positive meanings that succinctly captured the essence of this corporate quality.